DJ Geoff Jameson. One of Southern Spain’s most popular wedding and party DJs. DJ Geoff Jameson is one of southern Spain’s most popular DJs. Geoff is experienced, confident, and professional. He will bring that extra sparkle to your event. Geoff has vast music library, and is at home playing classic hits and current chart anthems. He feels the mood of the party, and makes sure that the music is on point every time. 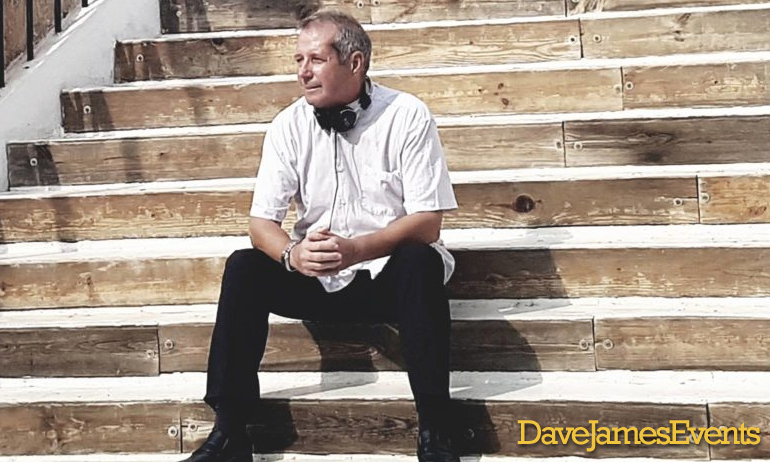 DJ Geoff Jameson is also an experienced radio presenter, he has a confident and friendly microphone style. 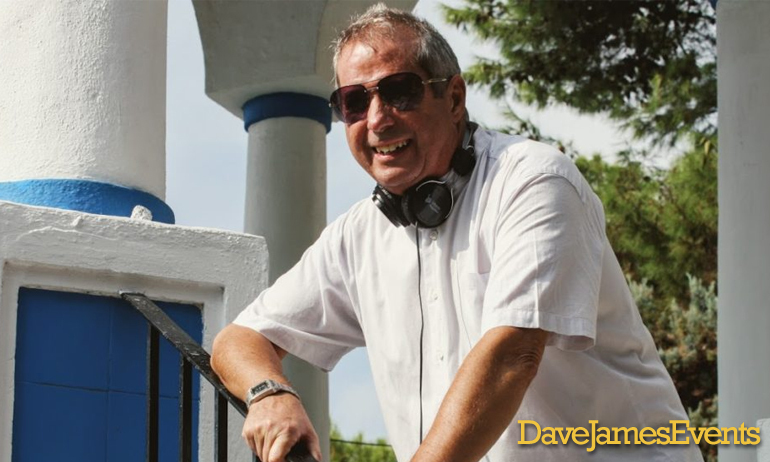 Contact Dave James Events to enquire about booking Geoff to perform at your event! Please call, text, or WhatsApp +34 684 023403 or simply fill in the form below and we will get back to you.